Designed from scratch based on years of experience and tons of kilometers ridden. Handmade in Poland. Stretch! Longer and lower than before. 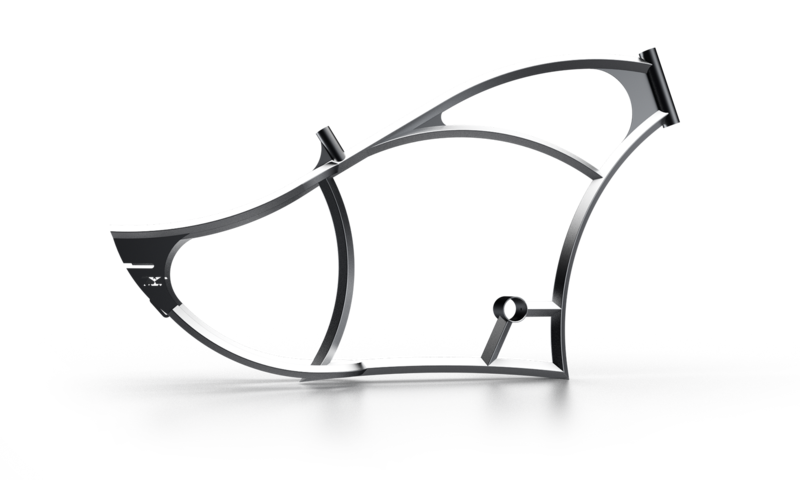 Short and agile bobber-inspired frame. Classic lines and comfortable cruiser geometry. 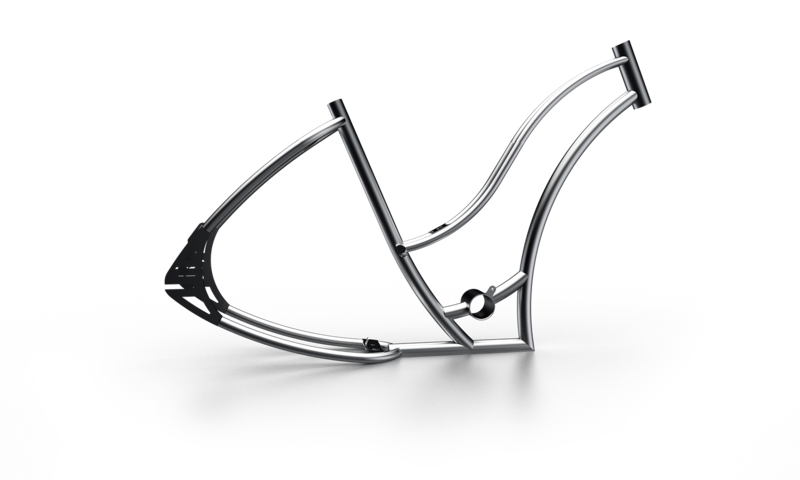 Ladies cruiser frame – comfortable and stylish. 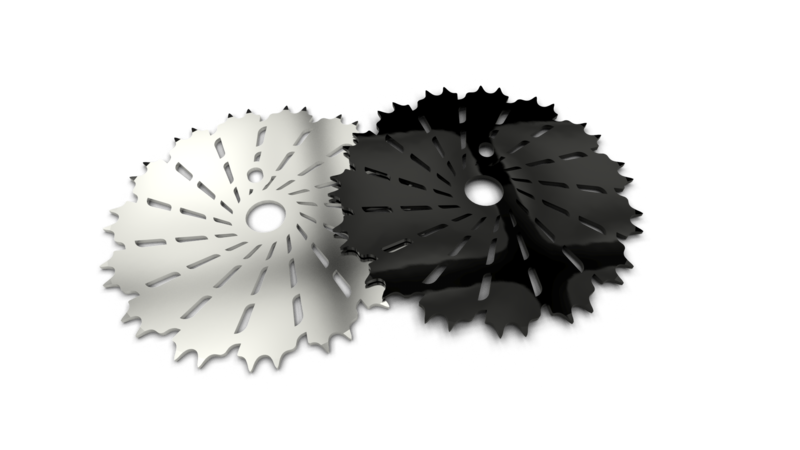 Our propositions of chainring. 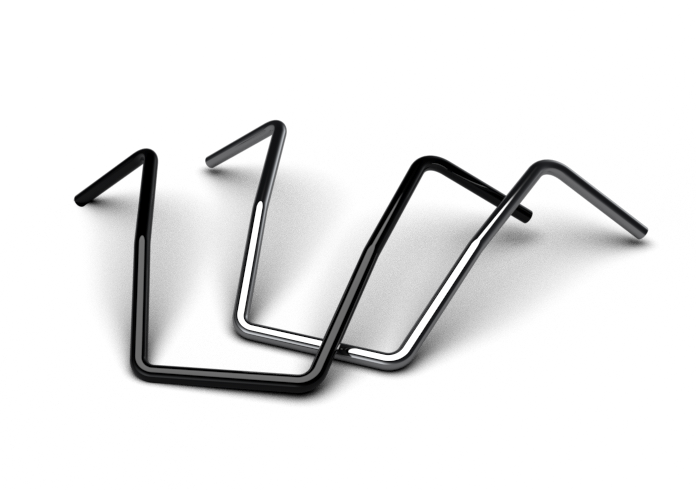 CNC machined, made from carbon steel or stainless steel. Most of them are for USA/BMX bottom bracket. There is an option for custom designs/text or sizes. 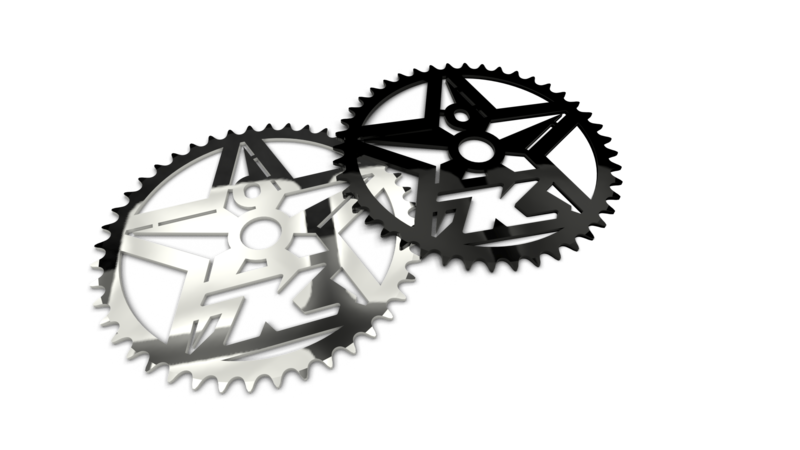 Our first chainring signed by Kahaki logo. Nautical star inspired design. 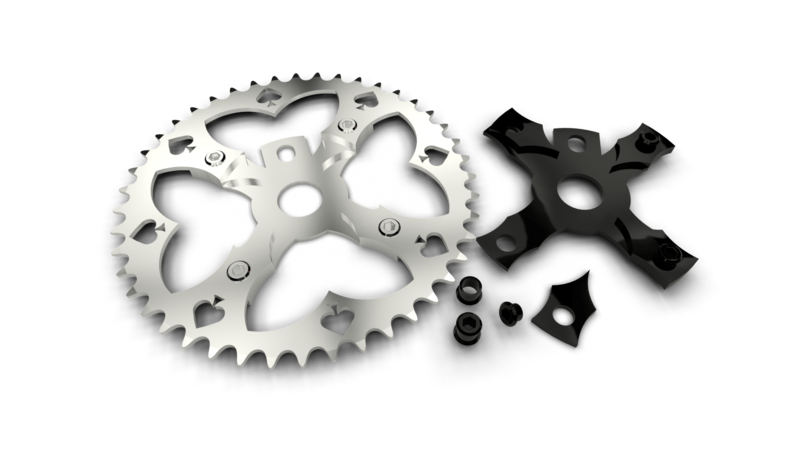 This chainring is with us from the beginning, bravely tolerating years of exploitation, bruises and unpleasant treatment. 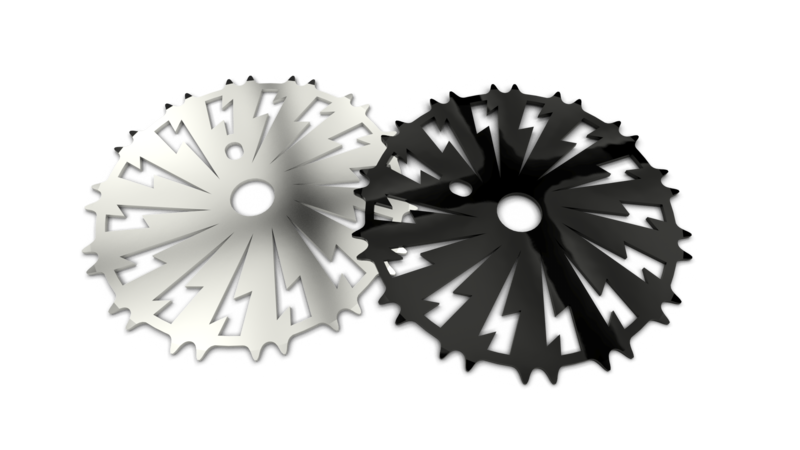 Chainring with broken teeth, skip-tooth inspired and designed traditionally at 3 am during an exciting brainstorming session. On the 8th day Zeus created a bicycle.. and he saw that it was good. 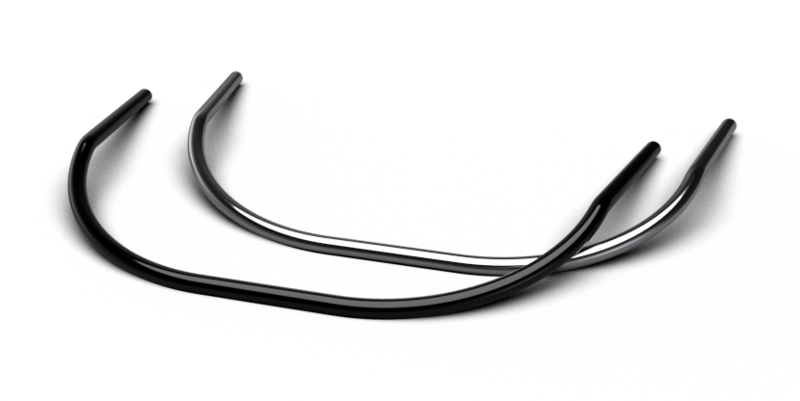 Our handlebars are designed to work with our frames to keep the best possible geometry. 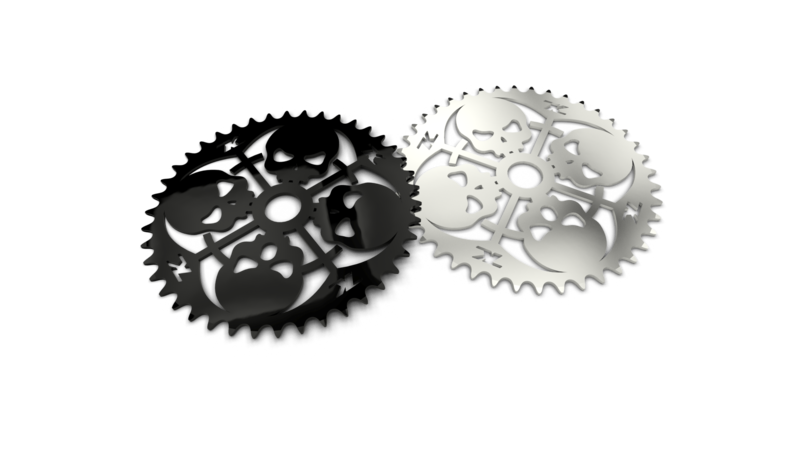 They will also work with other larger cruiser/custom frames. Classic moon in XL size. Can be cut to desired length. 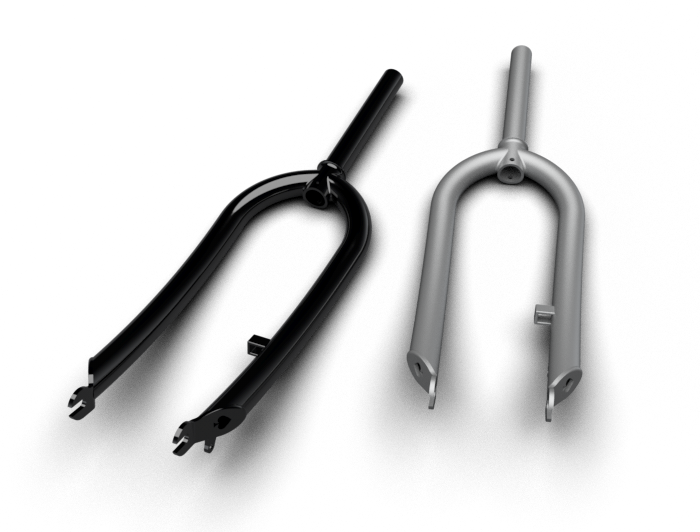 Two crown fork – for that massive front look. 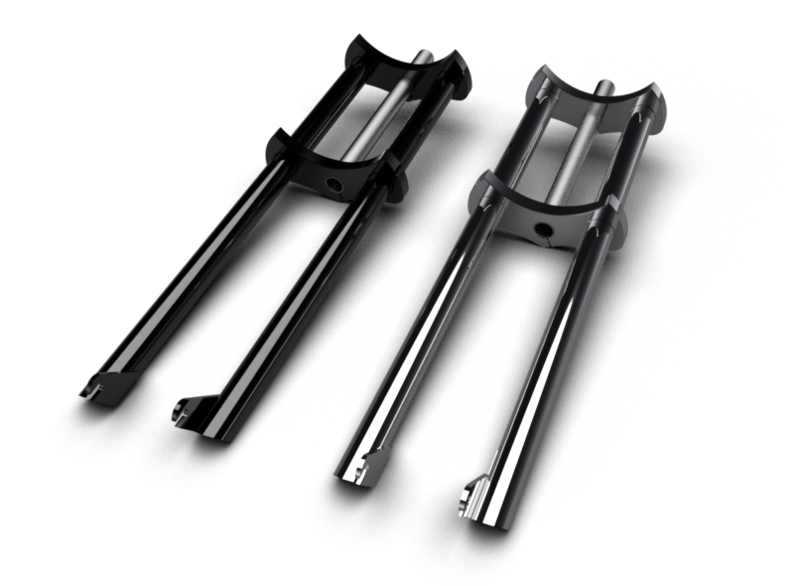 Rigid Pai fork, perfect for classic projects and “standard” cruisers. 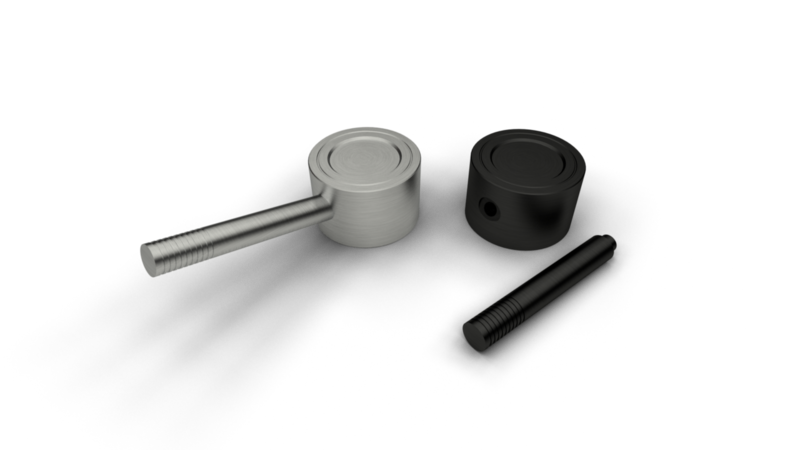 Aluminium shifters for Nexus 3 (or other hubs on request). Polished or anodized. Didn’t find what you’re looking for? No problem. 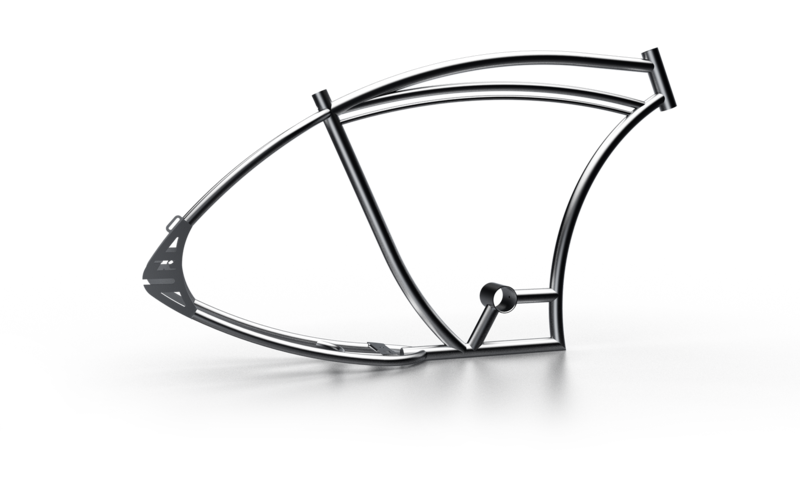 We also manufacture more bicycle parts on request. For more info check Custom, or contact us. 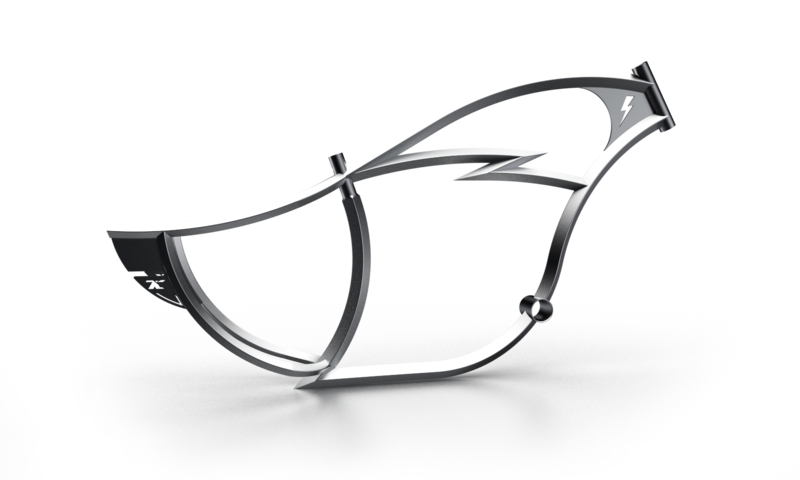 Check out this and other parts in our shop!